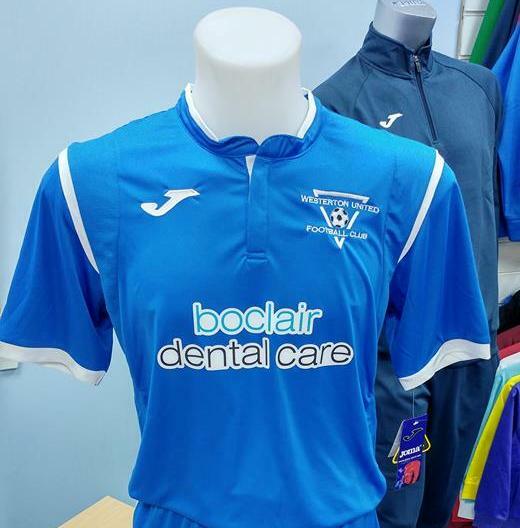 We are delighted to annouce that Boclair Dental Care is the new shirt sponsor for Westerton United 2001s football team for next season. You can check out their website here or follow the boys on facebook. Wishing the team the very best of luck out on the pitch!